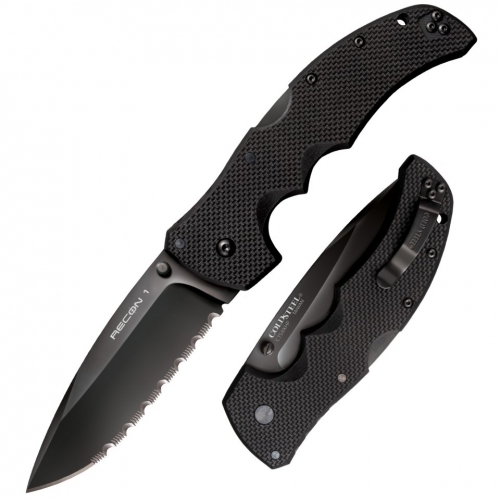 The Metolius Exchange-A-Blade features the Gerber patented easy blade swapping mechanism. 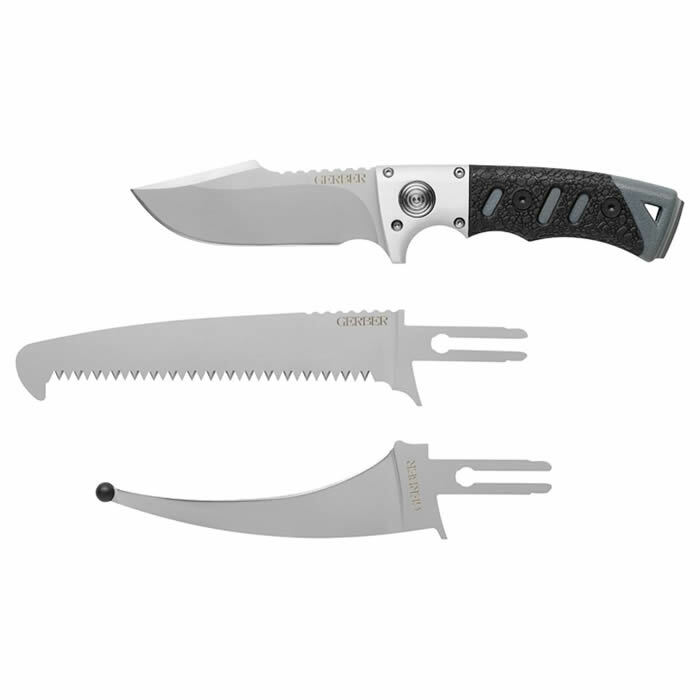 It includes 3 of our most popular blades: E-Z Open, Utility Saw, and Fine Edge Drop Point. Patented Exchange-A-Blade Mechanism – For easy blade removal and insertion TacHide Inlay – For secure grip in all conditions Pommel – For striking 3 Blades: E-Z Open, Utility Saw & Drop Point Paddle Style Nylon Sheath Patented Exchange-A-Blade Mechanism – For easy blade removal and insertion TacHide Inlay – For secure grip in all conditions Pommel – For striking 3 Blades: E-Z Open, Utility Saw & Drop Point Paddle Style Nylon Sheath Drop Point Blade Length: 3.8 in. Saw Length: 5.9 in. 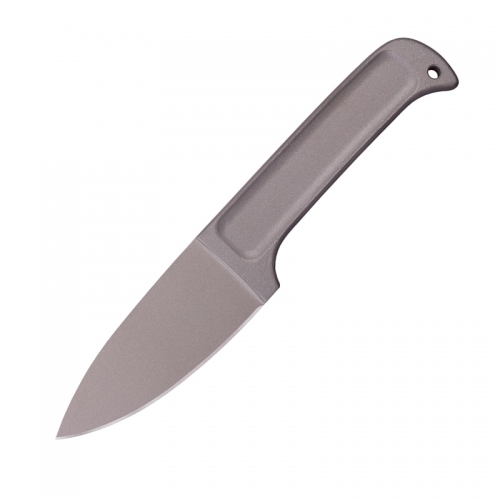 E-Z Open Length: 5.0 in. Handle Length: 4.8 in. Weight: 17.3 oz.